I have always been pretty lazy when it comes to skincare. I’ve always desperately wanted to be a beautyblogger, you know the ones who somehow seem to know what’s on trend, what’s the best thing for a certain *type* of skin, and who all seem to know everything ahead of the curve. I’ve come to accept that I am just *not* one of those people. That said, if there’s one thing I love, it’s a bloody good pamper! One of my best gals and I try to go away to a spa together at least every couple of months but when schedules don’t allow, we tend to run to Superdrug or Boots and stock up on all the good things, acquire a bottle or 2 of prosecco, chuck on some terrible TV and relax from the comfort of our own home! 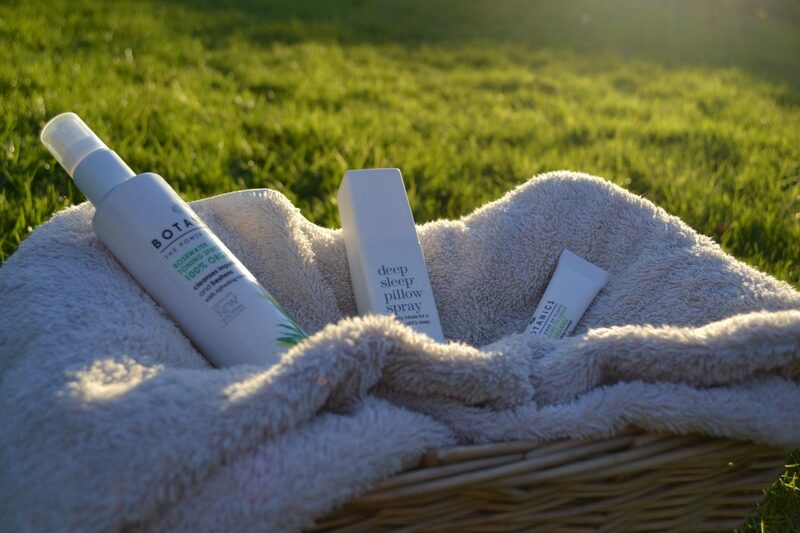 Through doing this, I’ve finally finally nailed down a night-time skin care routine – like a real life adult! 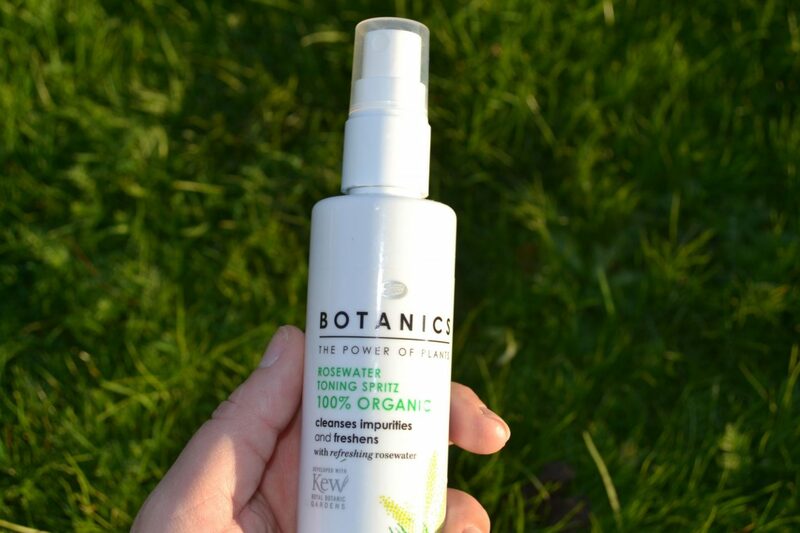 Toner-wise, I love this Boots Botanics Rosewater Sprtiz. 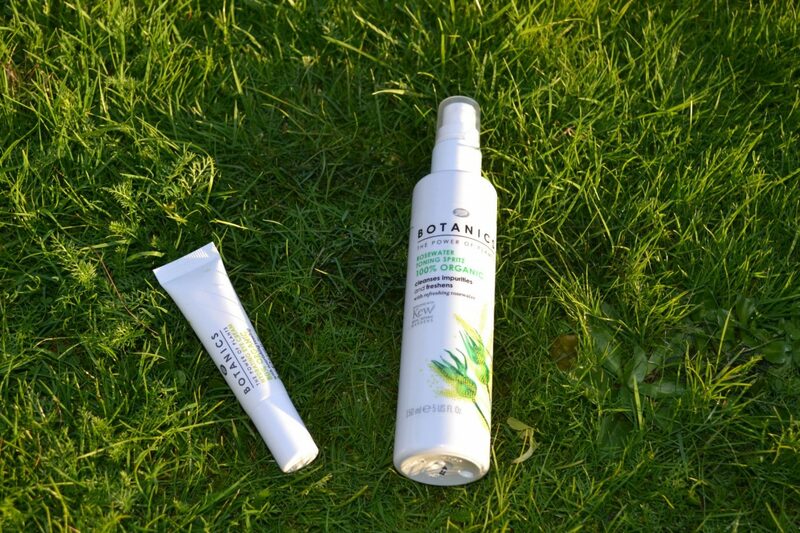 It tends to make my skin feel nice and tight (which could just be a placebo!) but I like the way it feels none the less. I’m not a great fan of rose-scented things, but the smell isn’t *too* overpowering, and you only need a small amount to set you on your way. 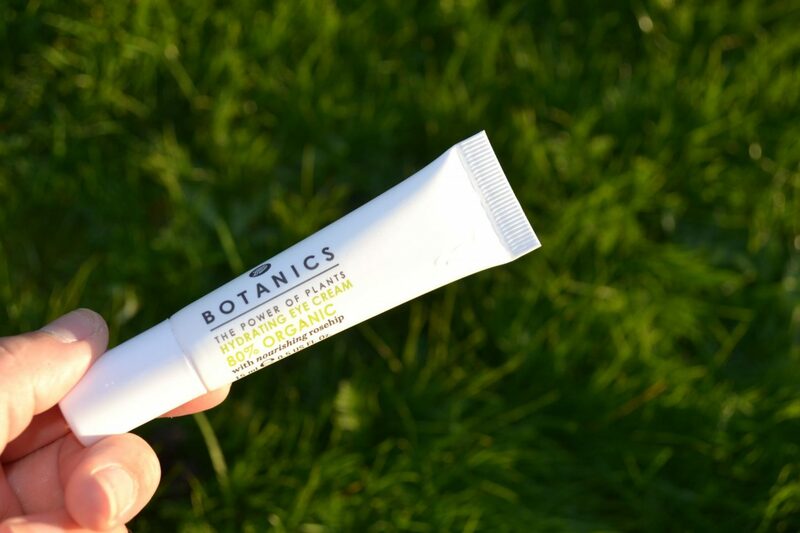 Next up, I’ve really taken to this Botanics eye cream as well. This is a particular life saver for if you’ve got to burn the candle at both ends. Dab on just before bed, and just when you wake up for bright, fresh eyes. 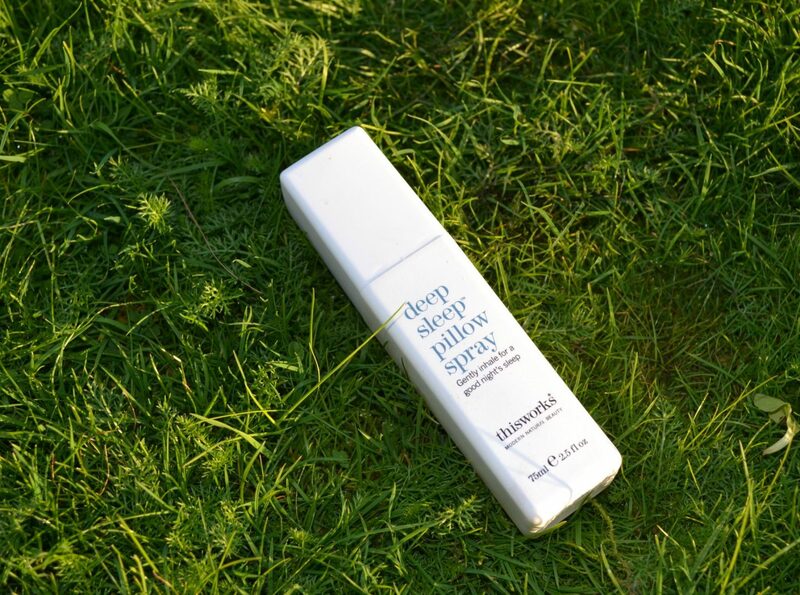 And, the final thing to end my evening, is my beloved This Works Pillow Spray. I tend to get why badly stressed / anxious, which of course affects my sleep in turn. When I first got this I was convinced it would be more of a case of ‘this claims to work’ rather than ‘this works’ – but I was pleasantly surprised! 🙂 its a heady scent with a touch of lavender (so again, if you’re not keen on that type of floral scent this probably isn’t for you), but I find the scent really eases me off to sleep. I’m terrible, I literally just wipe off my makeup with a baby wipe. Then I moan that my skin is terrible. I really need a skincare routine.